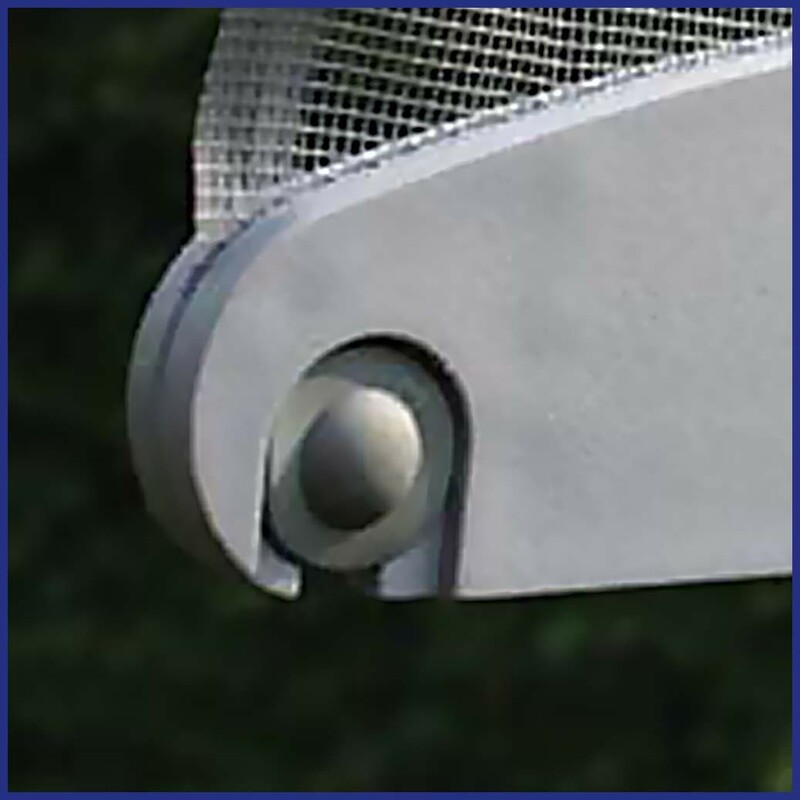 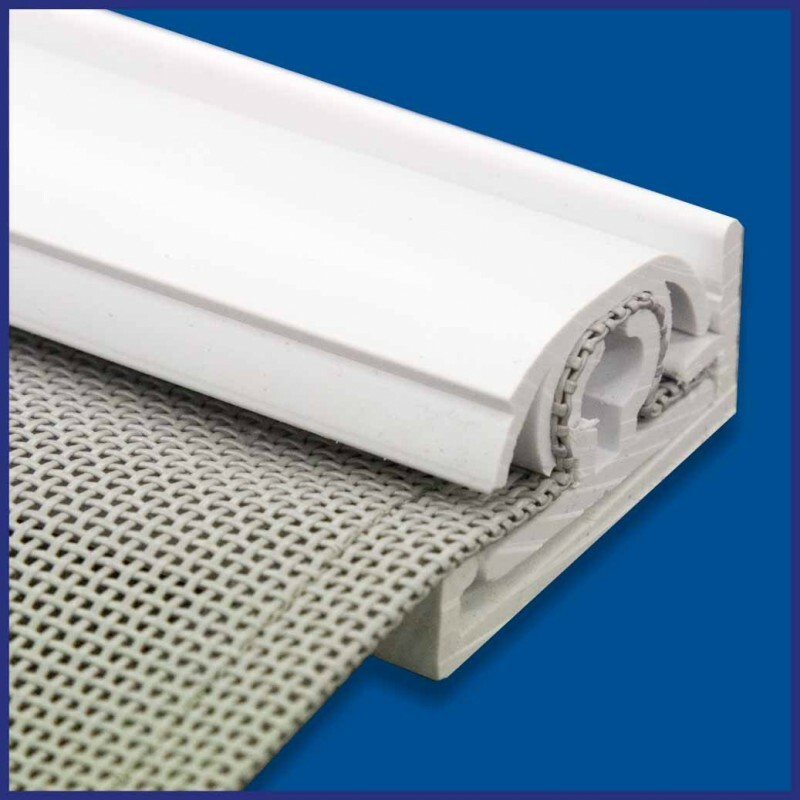 Colours - White or Brown track, Grey Insect Mesh, PVC Coated fibreglass mesh panels, with clip on weights. 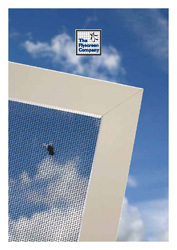 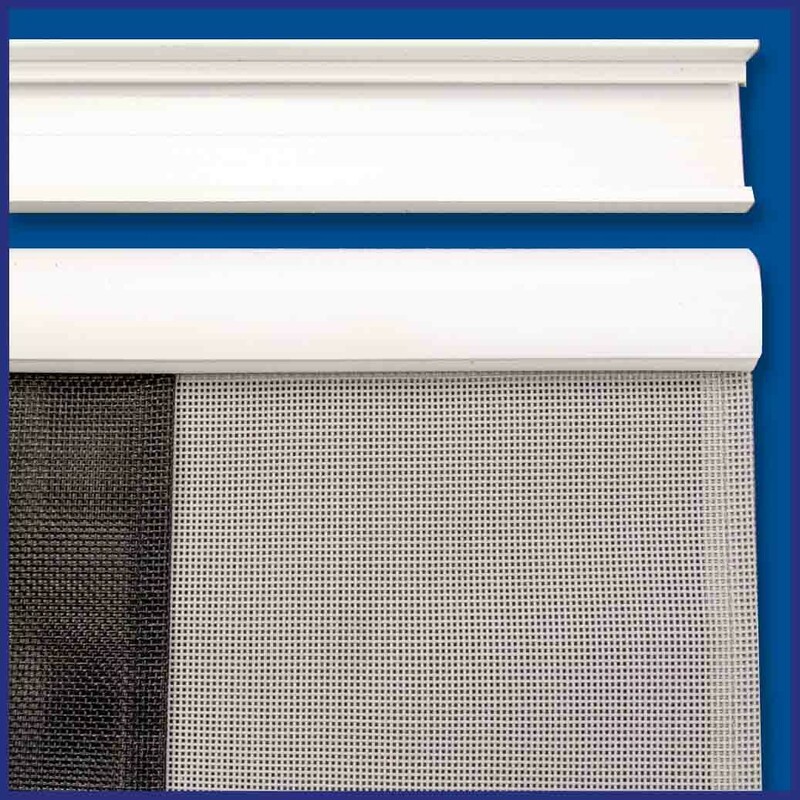 Consists of a series of weighted mesh panels hung from a track above the door. 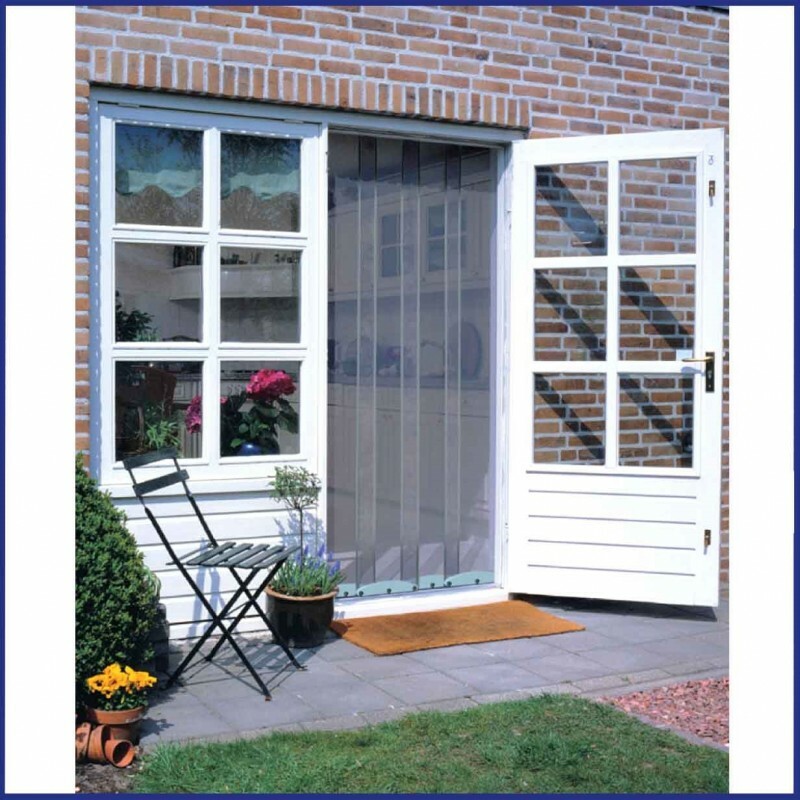 If your door opens out the screen will be fitted on the inside and vice versa. 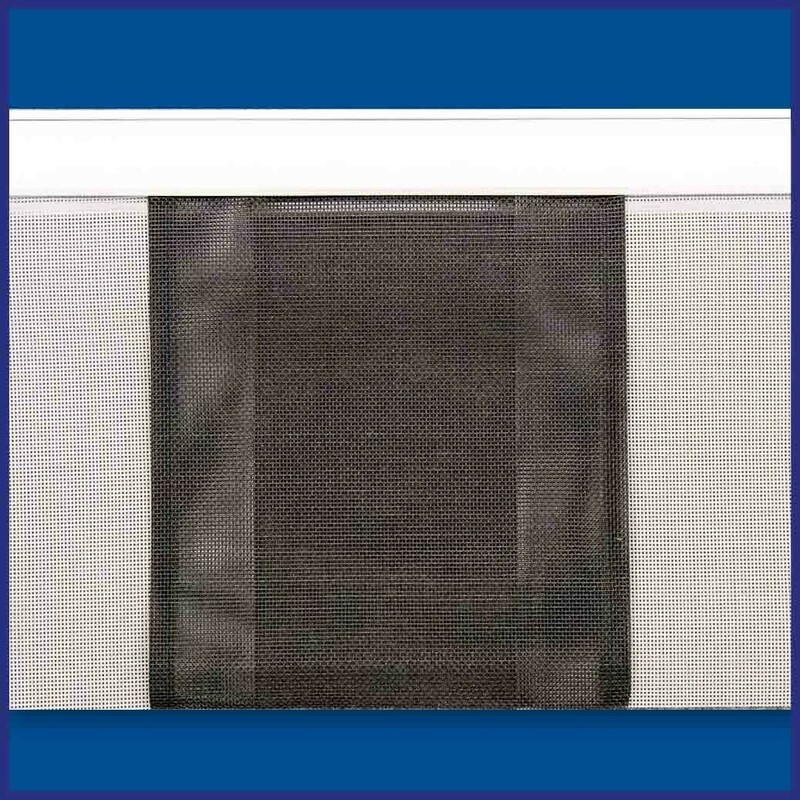 Available in screw fit (standard) or adhesive tape fit (optional). 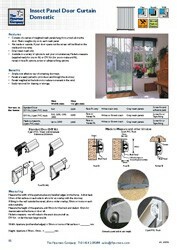 Simple cost effective way of screening doorways. Panels weighted at the bottom to reduce movement caused by wind. 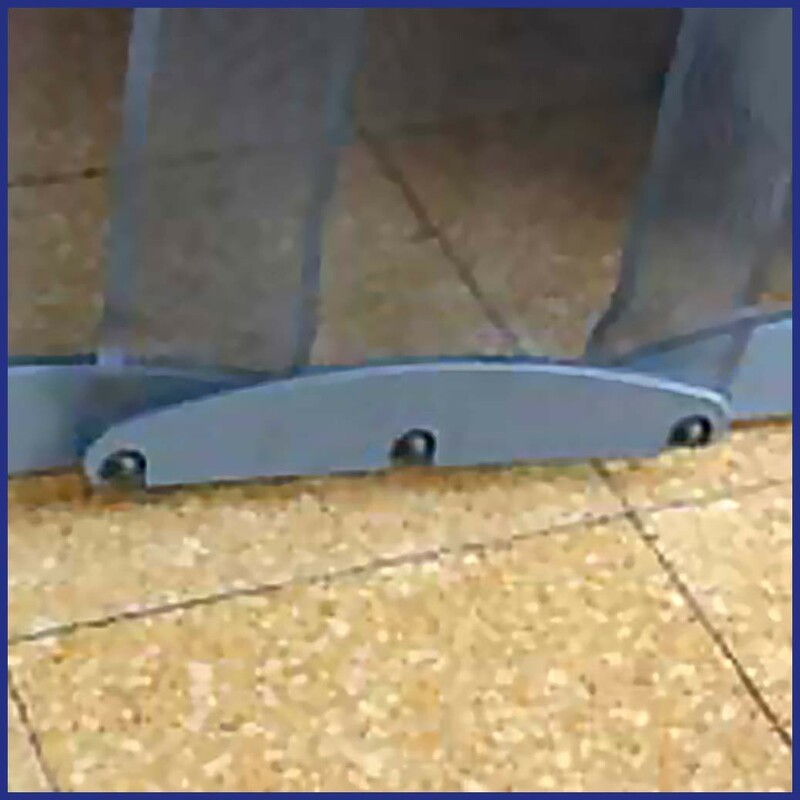 Easily removed for cleaning or storage.